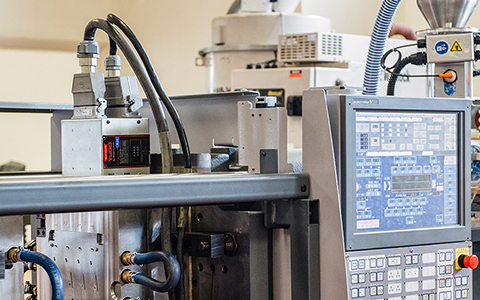 Plastic Injection Molding | Tenere Inc.
Our 130,000-square-foot facility in Westminster, Colorado houses our entire plastics operation: DFM engineering, tool design and build, plastic injection molding, assembly and secondary finishing, and fulfillment. You are assigned a dedicated team of experts who serve as your single point of contact throughout the product lifecycle, assisting with initial parts discussions and production launch. 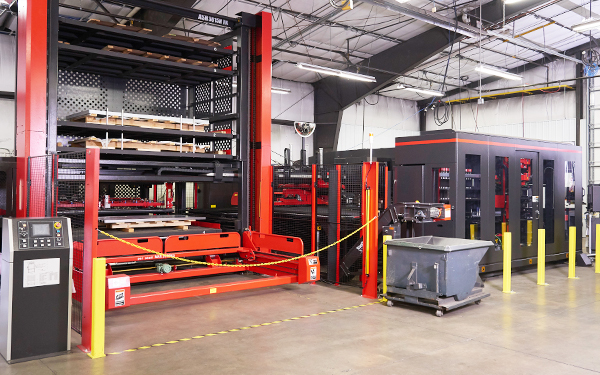 Our injection molding capabilities include structural foam molding, plastic overmolding on metal or plastic components, insert molding, gas counter pressure, machine robotics and automation, press side automation assembly and packaging, post machining, in-house painting, and more. Plastic injection molding is the process of injecting molten plastic material into a metal tool which then cools and ejects a plastic part from the machine. The majority of plastic products we see and use everyday are made using this manufacturing process. New to the injection molding industry? 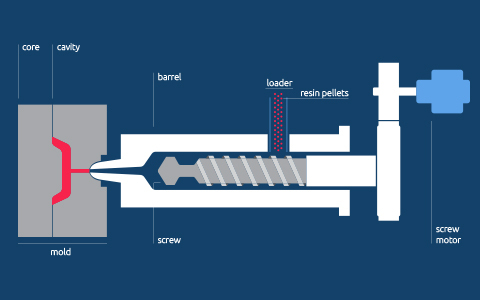 Learn more about the manufacturing process in our Starter Guide to Injection Molding. Shot size up to 140 oz. We specialize in overmolding, a process which involves molding plastic over metal or plastic components. Structural foam allows for large, thick parts that are light weight and structurally sound. Insert molding allows you to produce parts with inserts without the need for post-production assembly.